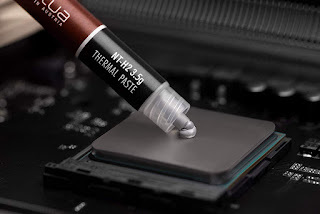 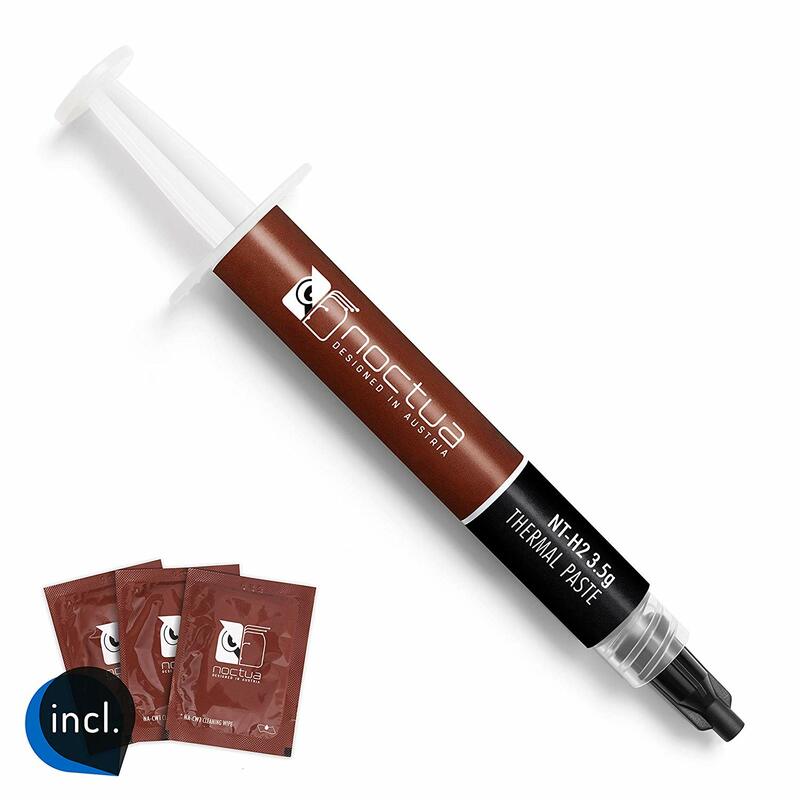 Thermal compound is absolutely crucial in any fanless build, and Noctua's original NT-H1 was always a favorite of passive cooling aficionados. 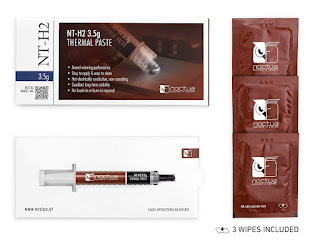 Improving upon the first generation the NT-H2 is available in 3.5g and 10g. "Further improving the award-winning NT-H1, NT-H2 uses a new, fine-tuned mixture of metal oxide microparticles for even lower thermal resistance and reduced bond-line thickness at typical mounting pressures. 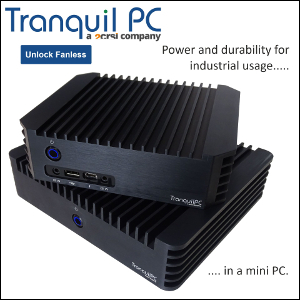 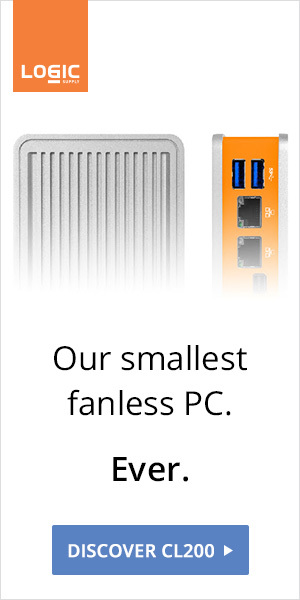 This allows it to achieve an even better performance in most application scenarios. In Noctua’s standardised internal testing at various platforms and heat loads, up to 2°C lower temperatures were attained."